We recently interviewed Peter Lehrman, CEO of Axial, one of the most energetic and innovative companies providing advanced technology solutions to M&A and corporate finance professionals operating in the middle market. Speaking from the “Roosevelt Room” in Axial’s headquarters in the Flatiron District, Peter covers a good deal of ground and I highly recommend you listen. 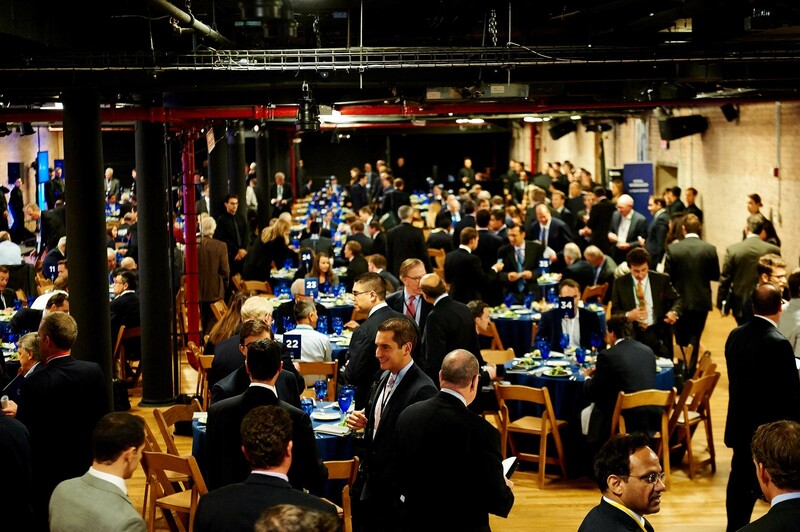 We began with a discussion of the current M&A market and Peter shared with us some highlights of Axial’s recent Concord event in New York: a packed crowd listened to various Axial members and panelist experts on the middle market, but for some of them the main event took place outside the lecture hall. Highlighting this heightened market activity, Peter shared some of Axial’s internal data showing a rapid rise in new deal submissions. In September over 1000 new deals were submitted to the Axial site, compared with a recent average of 750 submissions a month. Just-released data shows that October submissions grew again to more than 1200. No word yet on whether this will bridge the imbalance between buyers and sellers. Axial recently completed an $11 million capital round with Comcast Ventures. 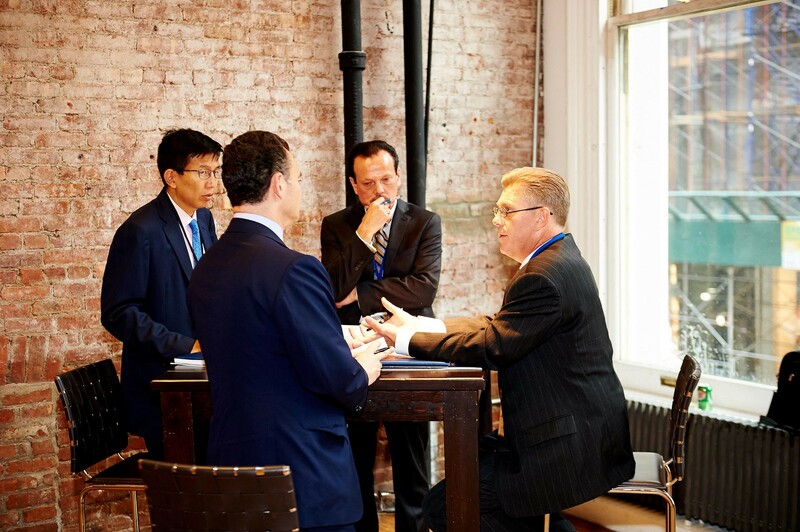 Peter envisions this capital helping Axial become the go-to meeting place for all participants in middle market M&A. Their target community includes private and public companies as well as the professionals who advise them with regard to strategic relationships and transactions. Will 2013 See Record Valuations for Middle Market Business Sales? All things being equal, a rational business owner will presumably choose to sell at a point of optimal value for his or her interest in the firm. For the reasons outlined below, we believe that the next eighteen months may see the highest pricing for good middle market companies in the thirty years I have been in the M&A advisory business. Historically, the market for mergers and acquisitions is one of the most volatile on the globe. In our experience, the market is very cyclical with three to four years separating peaks and troughs and six or seven years to cover a full cycle. The last bull cycle for M&A peaked in 2006-2007 and the market trough was witnessed in 2009-2010. Moderate improvement was witnessed in 2011 and 2012, with Q4 2012 being particularly strong. 2012 was FOCUS’s best year since 2007. 2013 started with a bang with large announced deals for Dell, Heinz, and Virgin Media just to name a few. 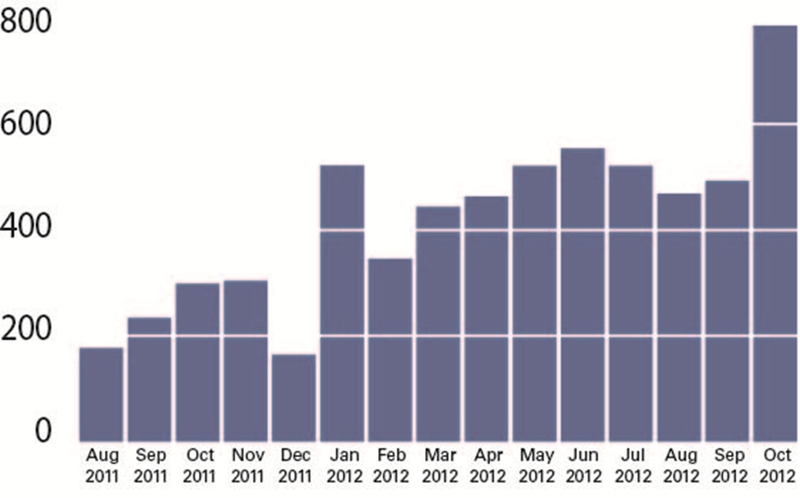 Many observers predict these are not isolated deals and 2013 will witness a resurgence in M&A activity. While the M&A market could be derailed by a major decline in the equity markets or further chaos in Washington, we believe the odds favor a strong market for sales of middle market companies through sometime in 2014. By then a correction will be overdue and the likelihood of a cyclical bear market in equities may become increasingly high. Generally, a serious decline in the stock markets leads to a precipitous fall in M&A activity. 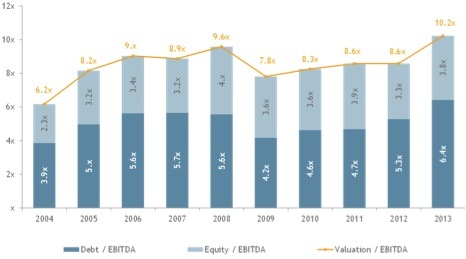 Permalink | | Comments Off on Will 2013 See Record Valuations for Middle Market Business Sales?